Do not miss out on this beautiful six bedroom home with gorgeous finishes and updated windows and a two car garage. There are almost too many upgrades to the home in this bigger than it looks in the 4400sqft home. 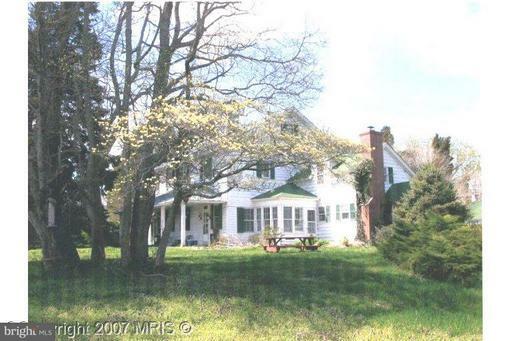 Relax on the porch and enjoy the outdoors on this 1.33 acre property. With a spacious gourmet kitchen, granite counters, beautiful back splash, double oven, stainless steel appliance. A mix of hardwood floors and marble on the main level add such a classy experience to this home. 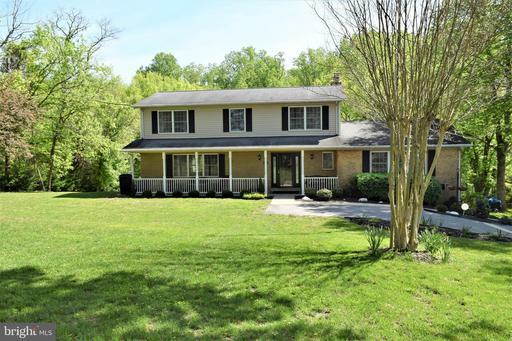 This home features six spacious bedrooms with two bedrooms on the main level complete with an expansive master closet. Use any of the bedrooms throughout the home as your comfortable office or continue the trend and turn one bedroom into your own massive closet. Relax in the family room next to the fireplace while looking out at the large yard. Hang out in the fully finished basement rec room and stay warm by yet another stone fire place. Walk out basement into enclosed patio and spend some time on the massive detached deck great for entertaining. 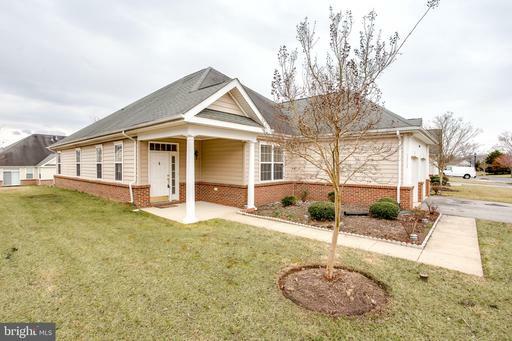 Rarely available Cameron Grove 55+ community with all the amenities indoor/outdoor pool, 2 tennis courts,community garden, walking paths, 2 ponds, plenty of community space, on-going activities; not to mention it is less than 1mi to Six Flags! 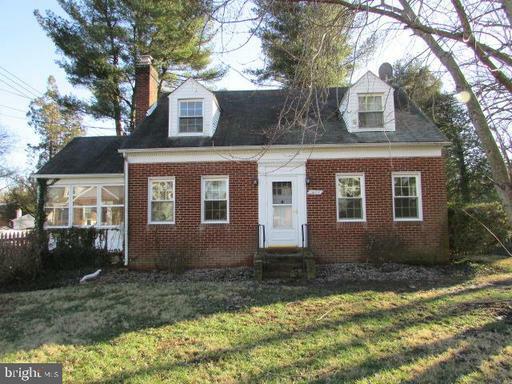 This spacious one level detached single family home has 3 bed/ 2 bath and a 2-car garage. It is turn-key and in move-in ready! 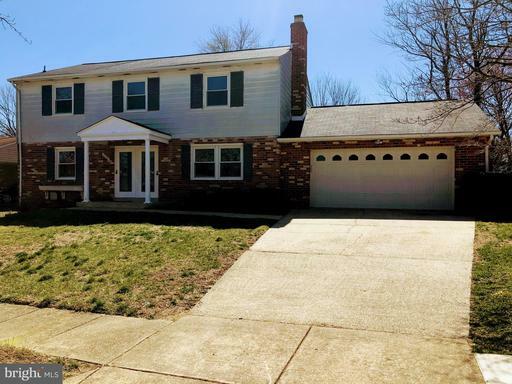 Upon entry, step into a gorgeous tiled foyer and open floor plan that includes separate dining room, family room w/ fireplace, and updated eat-in-kitchen. Gleaming hardwoods run throughout! Back on the Market! 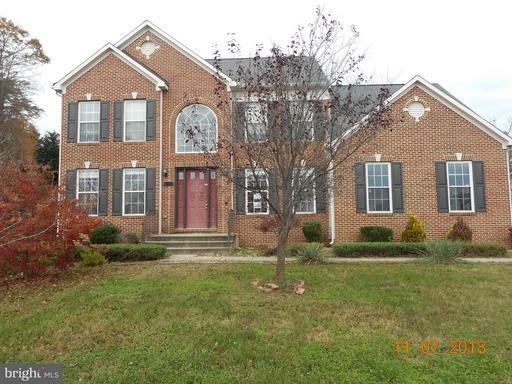 Detached brick front 4bd 2.5ba house located in a quiet cul de sac with many features, Jacuzzi in master bath , custom closet cabinets. Some minor repairs are needed before you can make it your dream home. Kitchen has not been updated; refrigerator is missing. This Property May Qualify For Seller Financing go to: https://listings.vrmco.com and enter the property ID 101964 in the search box. This property is being sold strictly As Is. 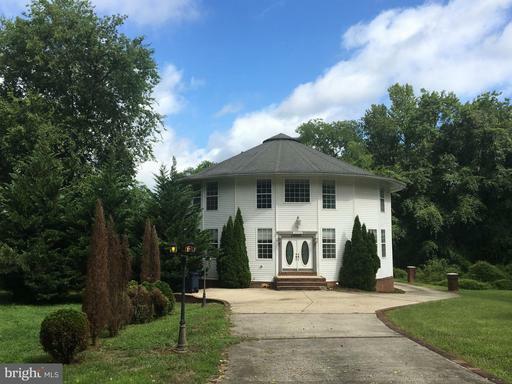 Unique Dome style detached home located in near downtown Upper Marlboro. 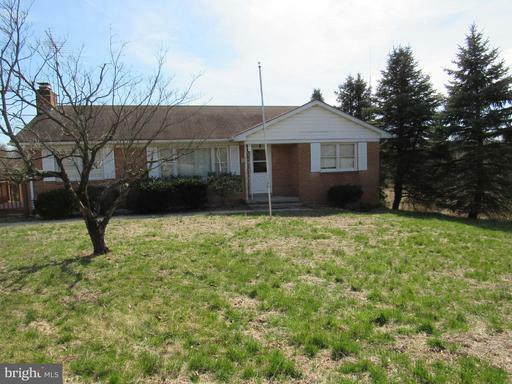 This property features 4 bedrooms, full basement, and 1 car detached garage. 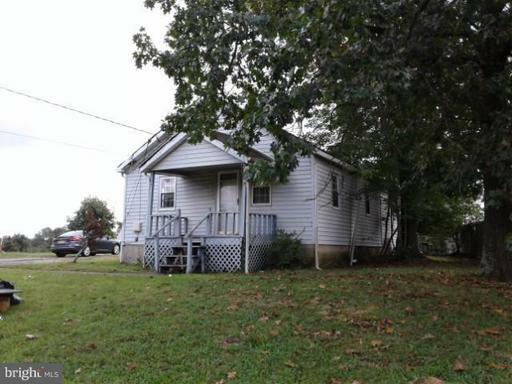 This property is in need of repairs and updates. Contact your agent and schedule an appointment to view this property. 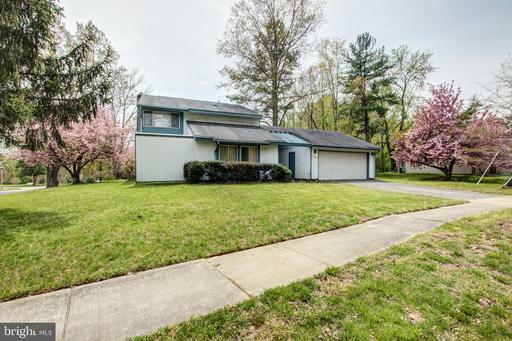 Well maintained detached colonial located in the Kettering Community. This home boast 4 large bedrooms, 2 Full and 2 half bathrooms, Hardwood flooring in the Living, Dining, and Family Rooms. Spacious Lower Level for additional entertaining and recreation, 2 Car garage with remote and a Large Fenced in yard for your enjoyment. Move in Ready Condition. Just minutes from the New Prince Georges Community Hospital, Woodmore Towne Center, Metro Bus, Metro Rail, Movie Theater, Dining and other New Community Development. As is. Great opportunity to own a detached home at a townhome price! Awesome setting, great lot backing to trees! Maintenance free aluminum siding. Six panel doors. Updated kitchen with granite countertops and black appliances. Breakfast nook with slider exit to screened porch, perfect for entertaining. Full basement with rec room and laundry/storage area. Owner suite with walk in closet and attached bath with dual vanity. Two car garage with auto opener plus driveway parking. Bilko door to basement. New AC installed in 2018. Roof replaced in 2017. New gas furnace in 2016. Incredible value, truly a must see! 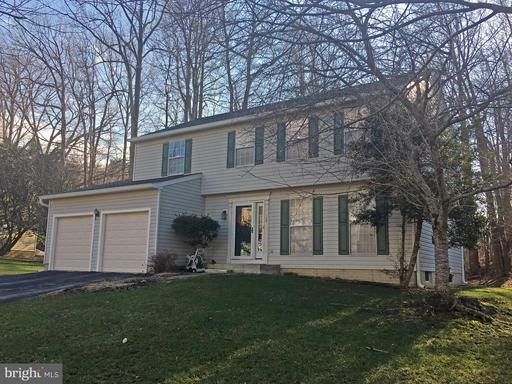 This colonial detached home is located in the area of Brandywine, and is in close proximity to Marlton Golf and, Maryon Neighborhood Park. 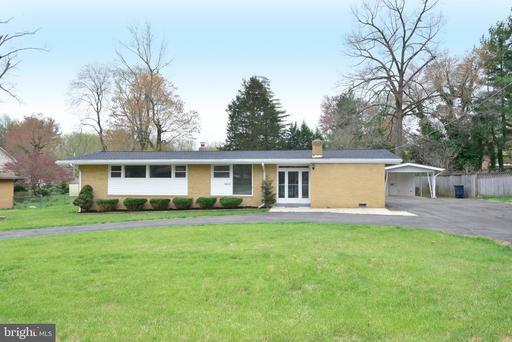 Home features spacious room sizes, family room with fireplace that leads to kitchen, and sunroom with plenty of lights that connects to garage. The basement has plenty of living space and storage. 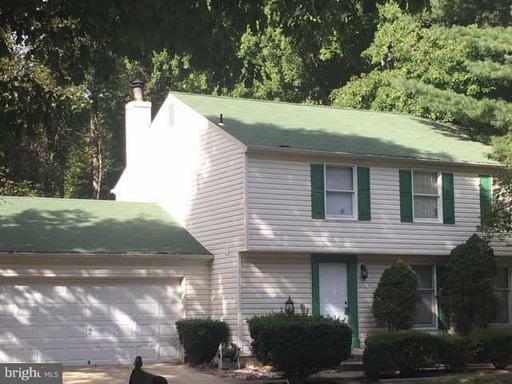 Brick Cape Cod featuring wood floors, sun porch, separate dining room, 3 Bedrooms, 1.5 Baths, Unfinished Walk out basement and 2 car detached garage. Listing Broker: Real Estate Professionals, Inc. Here is your chance.... $60,000 below tax assessed value!! 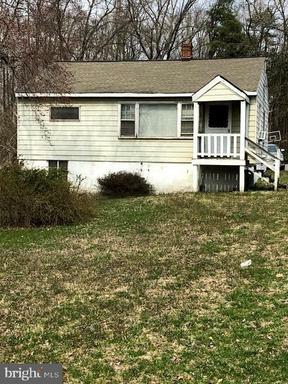 This single family detached home on a large corner lot, 2 bedroom/1 bath fixer upper w/newer roof and furnace, off-street parking, and close proximity to major highways is a great opportunity for an investor or first time owner looking to renovate the existing structure or build new. 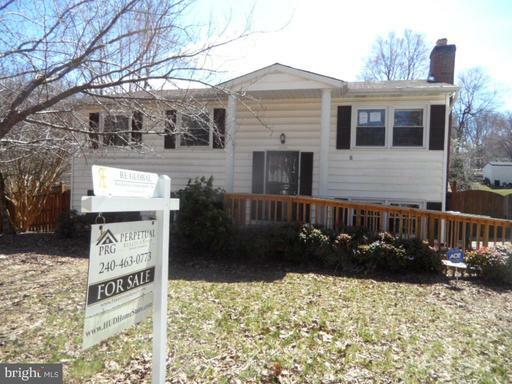 Home is being sold "AS IS" at an excellent price! Excellent price! Single family detached home on a large lot! Deck, off-street parking, close proximity to major highways. Employees and family members residing with employees of JPMorgan Chase Bank, N.A, its affiliates or subsidiaries are strictly prohibited from directly or indirectly purchasing any property owned by JPMorgan Chase Bank, N.A.